As the ultimate gift from the Angels, Wings represent the greatest blessing for the valiant warriors fighting for peace. 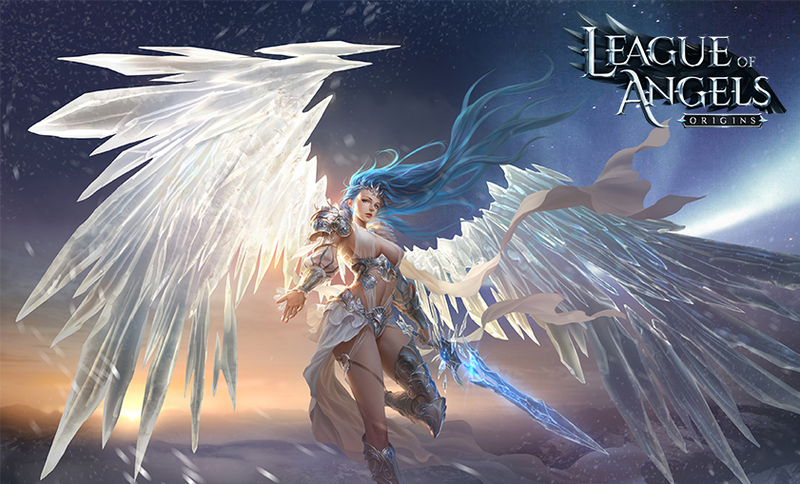 Once the story brings your character to Everlast, you would receive your first Wings from the Athena, the Angel of Protection. These divine wings can grant you 4 powerful skills to aid you in battle. Jump into the air and throw a divine spear at the ground to deal massive damage. Launch into the sky and crash down with great force to knock down all enemies within an area and cause spikes to erupt from the ground to deal damage. Shield yourself with your wings to become immune to all damage for a short period while restoring your HP. Your wings create a tornado of that drags nearby enemies to your position, reduces their armor, and deals damage to them. Unlocked after obtaining the upcoming Fire Dragon. Raise your weapon and form a light barrier around you to heal your allies within the effective area.